Recently I’ve rediscovered my love of crocheting. And it’s come in the form of crocheted buntings, or garlands. 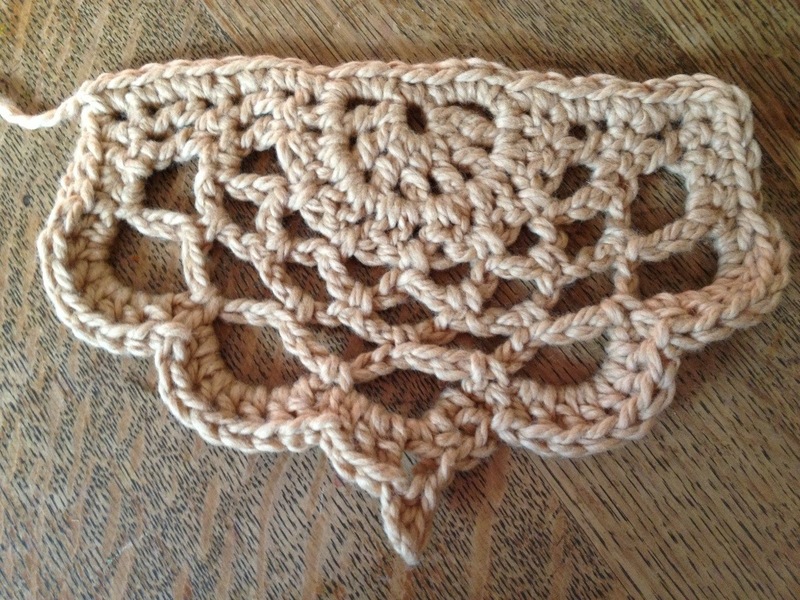 I started with granny triangle buntings, which I am still loving, but have started branching out to other shapes as well. And today I worked up these little lovies that I’m calling the Half Lotus Bunting. It’s for a special mama I know…shhh, don’t tell my mom! More finished pics and free pattern to come! Wow that’s pretty! I will check back for pattern.